OSC is increasing demand for health information, products, and services through media, text messaging, social marketing and BCC campaigns covering WASH (the Clean Village); family planning; maternal, newborn, and child health; malaria; TB; HIV/AIDS; and neglected tropical diseases in 80 target health zones in four provinces (Katanga, Kasai Oriental, Kasai Occidental, and Sud Kivu). Campaigns include participatory IPC approaches including Education Through Listening as well as journalist training to promote media coverage of clean village practices, phone-based communication campaigns, and community events. OSC is also implementing a community-based health information and referral system using mobile phone technology that allows health information to flow more freely throughout a community, as well as between the community and local health workers. 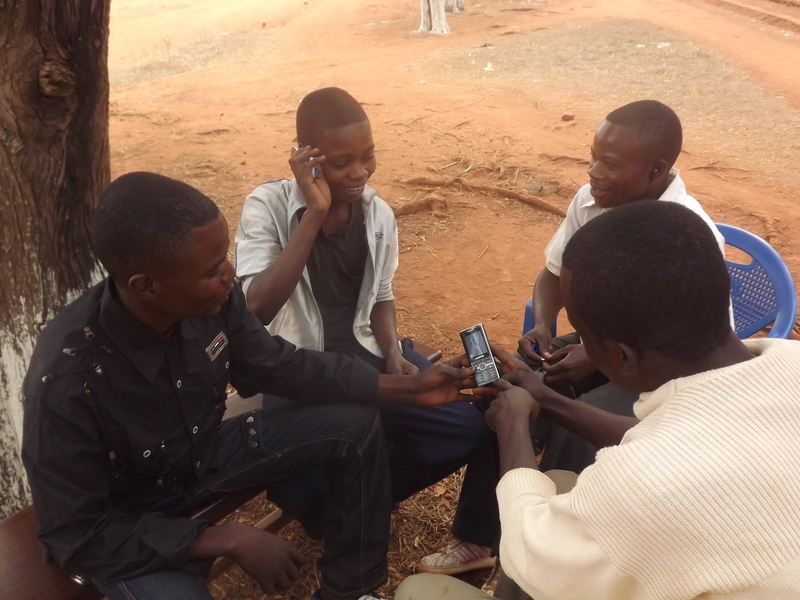 Technology includes SMS campaigns, closed user groups (small groups of mobile phone users with unlimited within-group airtime), and community-based hotline pilots. OSC designed the campaigns to ensure that women and vulnerable populations take leadership and high visibility roles in information dissemination efforts. Read an update from OSC at IMPACTblog, a collection of stories about success, failure, and mid-course corrections from those who serve USAID to help the world’s poor.